PORSTAR has spent more than 4years to design CHINA-TOP slim advertising LED Displays,And now our slim Stirp Advertising LED Display replaced Tranditional outdoor advertising led displays, It can meet more functions than normal outdoor advertising LED Display, also can save more cost on clients. During markets Accepted, we have exported many to some countries,Such as Israel, Dubai,Qatar,Korea, Japan,Spain,Chile,Tukumanisan etc. 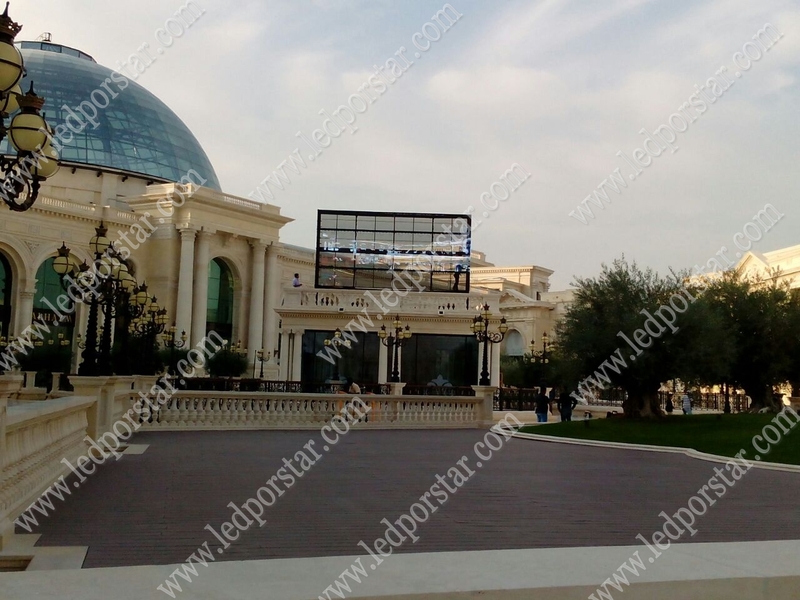 And more and more clients will take it ,replaced normal Outdoor LED Display. Front /Back Service LED Cabinets,only 9kg/cabinet. Special Power suply deisgn with CE,ROHS,FCC,UL, it can be working from 96V-264V Automatic. Power&Signal Cables together, more safe and stable.